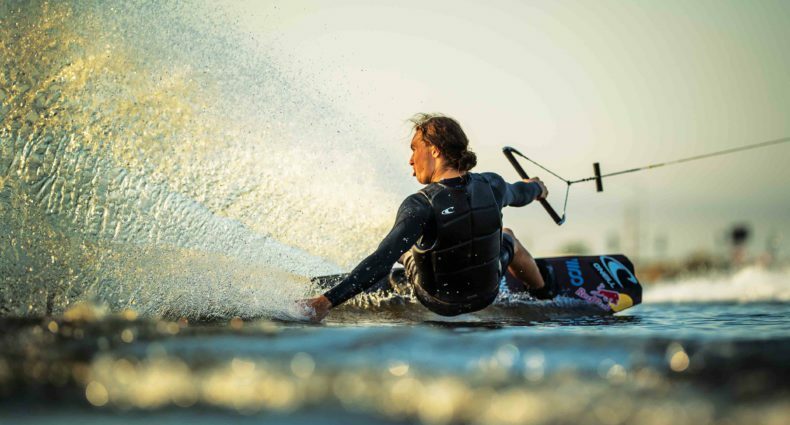 JB ONeill on a little adventure to International Wake Park in Thailand. Enjoy! yea, cuz every full size cable edit has an ender like the bs 180 butter to elephant style backroll off a kicker in it. GTF outta here, or make your own "cool" wakeboard edit. Solid edit with interesting tricks on obstacles you don't see all the time.